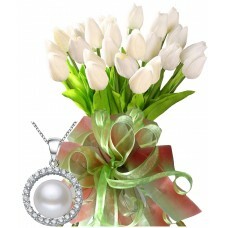 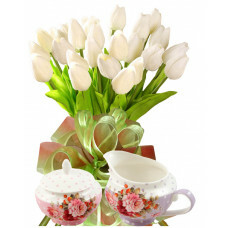 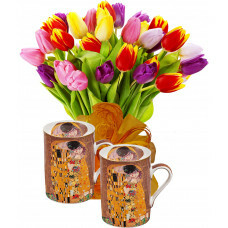 * Giselle - Bright and delightful floral gift of yellow tulips, to be remembered. 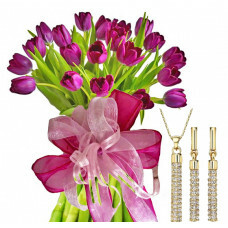 Great for any celebration. . 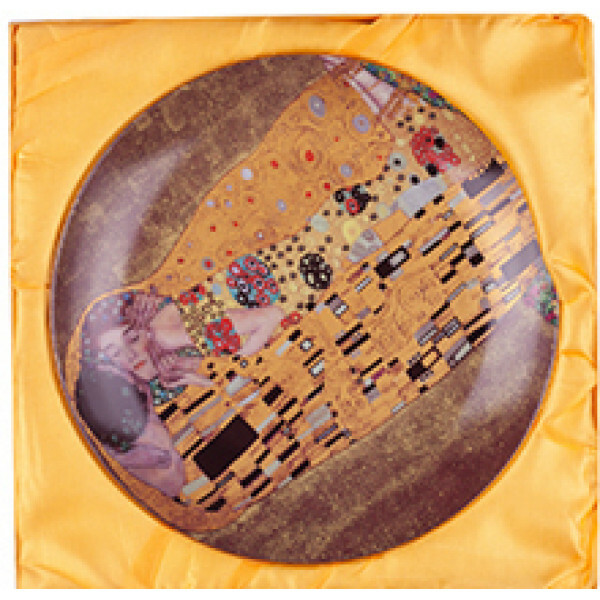 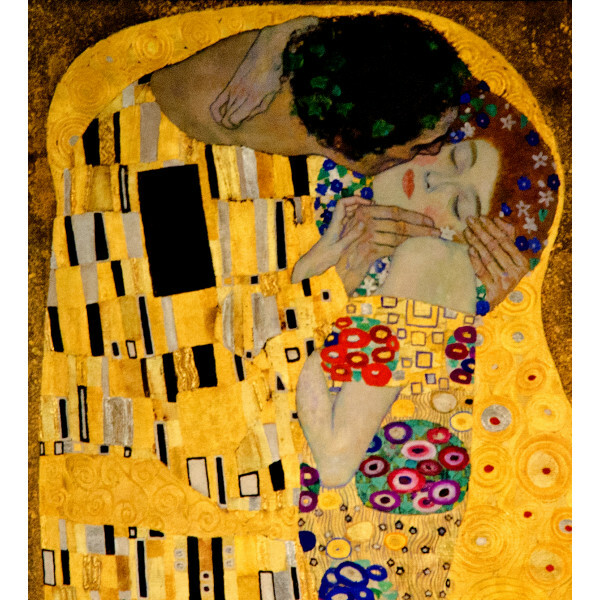 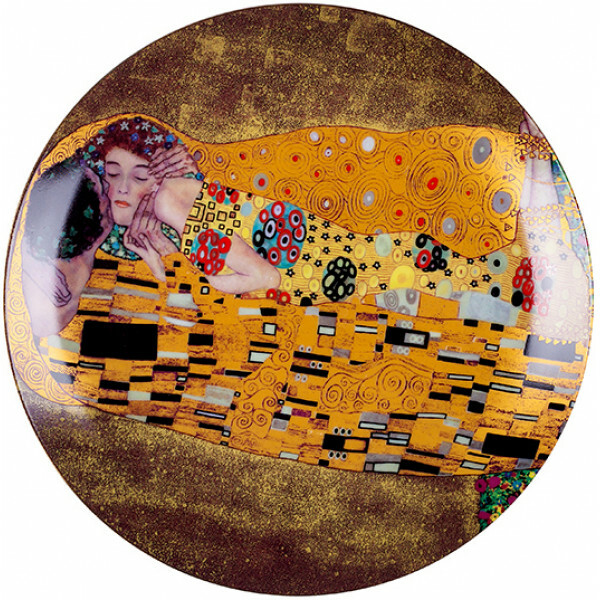 Kiss by Gustav Klimt painted on a Wall Plate. 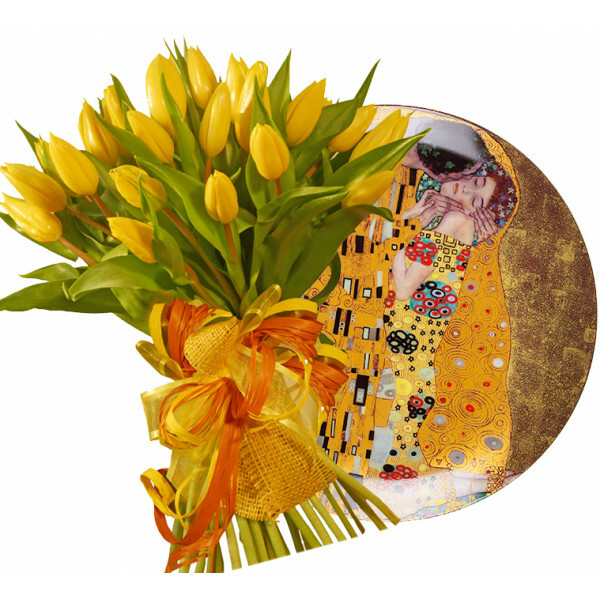 You will receive the Plate in elegant gift box.